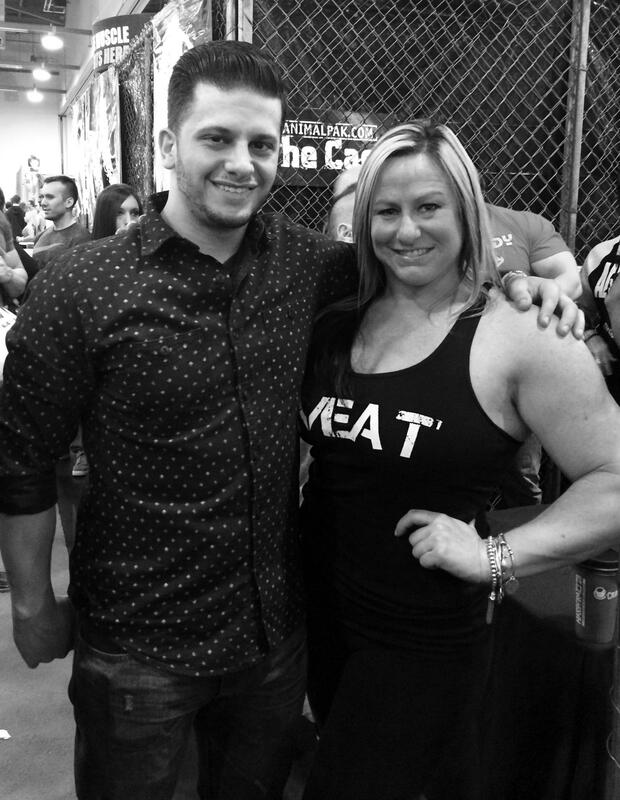 Our coach, Shawna Mendelson, spent this past weekend in Columbus Ohio for the Arnold Sports and Fitness Festival. 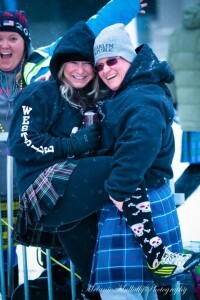 She competed in the first ever Women’s Highland Games at the Arnold! 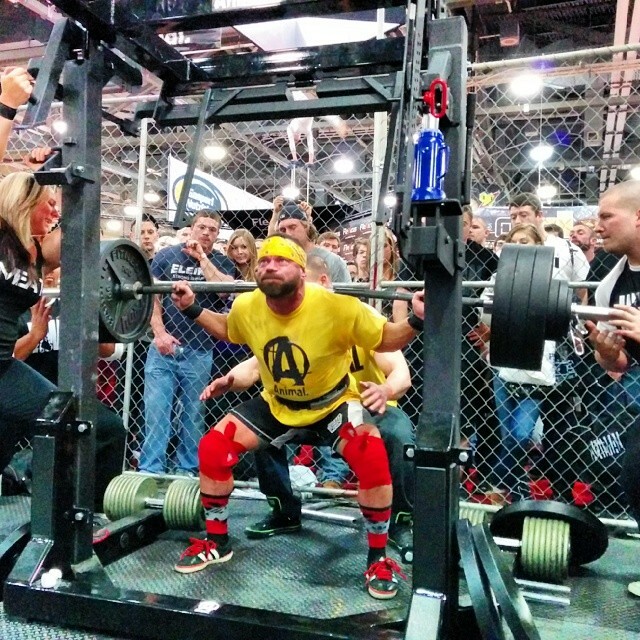 “I’ve been to the Arnold Classic quite a few times through the years, all of my reasons for attending the Arnold Classic were, obviously, for powerlifting. 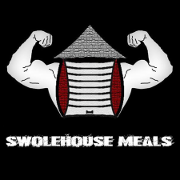 I’ve seen it all from the WPO days to the Bench Bash for Cash $$$, and the new stuff they have now, sad to say nothing compares to the WPO of the Arnold Classic when it comes to powerlifting. I only spent a very short time at the expo this year, but the time I did spend was so much fun. 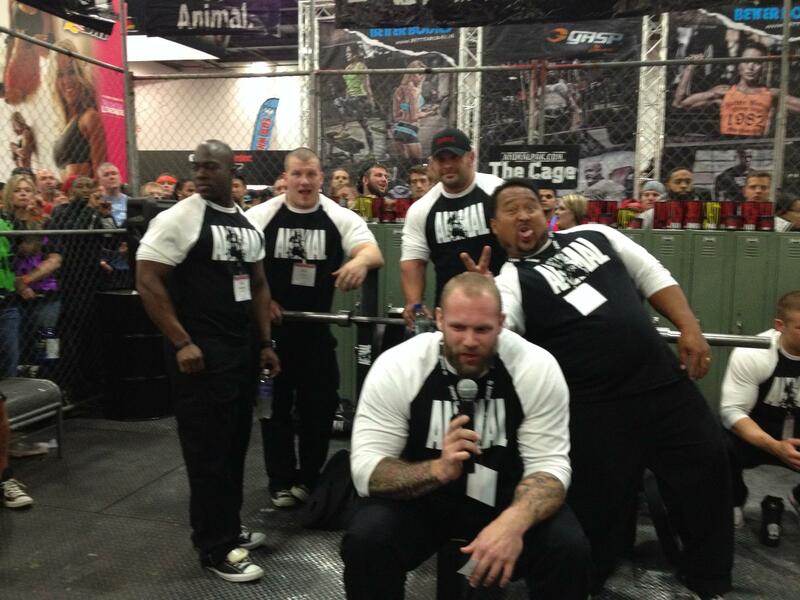 I ran into some great friends such as my teammate Dan Starita and friends, the Lilliebridge Family, P. Diesel( Patrick Racquet), and the Animal crew, I was even in the ANIMAL CAGE running the monolift, helping and queuing my good friend Phil Harrington do a raw exhibition squat of 710lbs! With all of that excitement the real reason I attended this year was actually for a different sport, which is the sport of Scottish Highland Games and what an incredible experience. 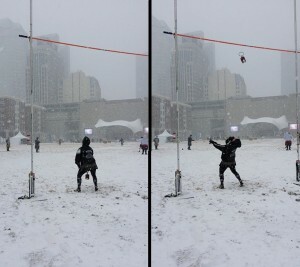 Although the weather didn’t cooperate, it was between 14-16 degrees and blizzard conditions. This was the inaugural game for women at the Arnold Classic and I got the opportunity to throw heavy weights with some of the most incredible athletes. These women were warriors on every level! The experience, the talent and the comradery was incredible. 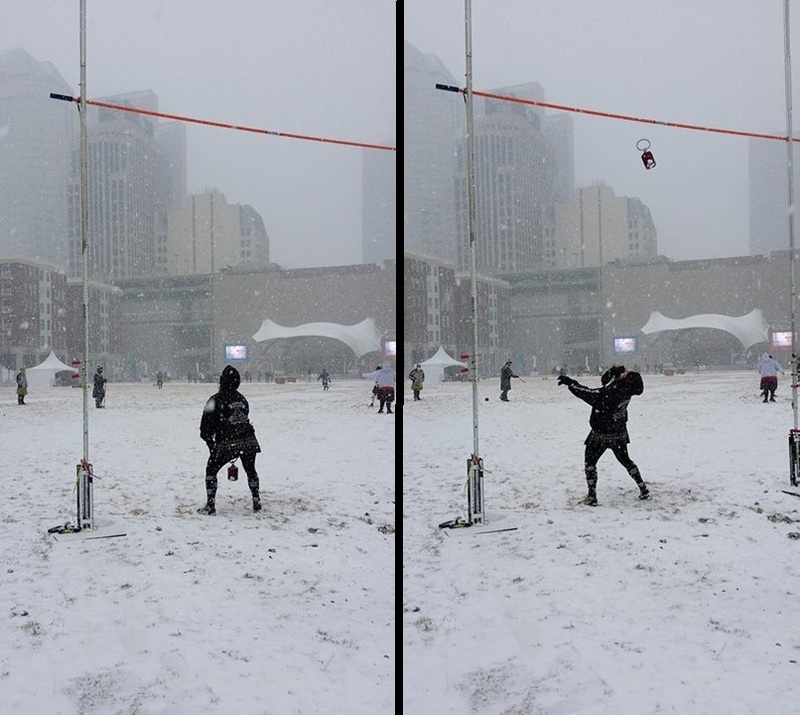 I learned a lot, I said a lot of “F” words, all of the freezing, numb fingers and toes were all worth it! 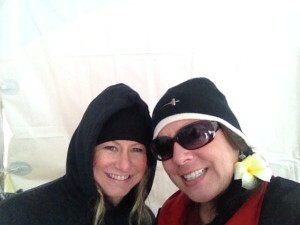 Congrats to my good friend Juli U’ilani Peterson on a great win! 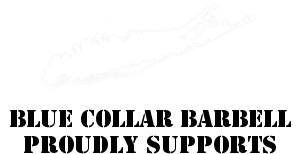 Now it’s time for me to get back under the bar for APF Sr. Nationals! Throwing the weight over the bar! With fellow Highland Games competitor Juli Peterson! With fellow Highland Games competitor Courtney McGuire! 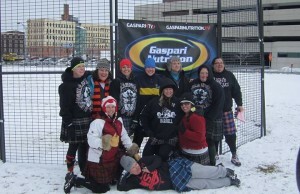 The first ever Women’s Highland Games at the Arnold Classic! 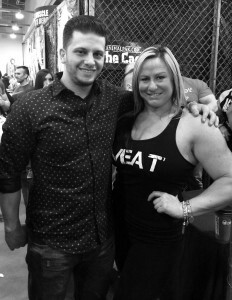 With Blue Collar Barbell team member Dan Starita at the Cage! 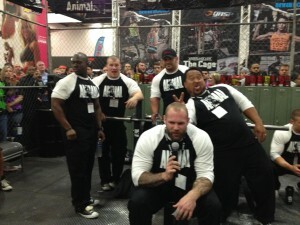 The guys of the Animal Cage! Running the monolift for Phil “Squatzilla” Harrington’s 710lb squat! 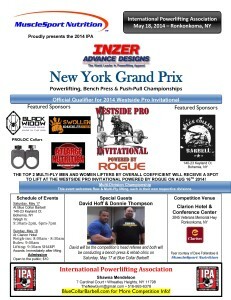 Phil will be competing in our next meet, the 2014 IPA New York Grand Prix/Westside PRO Invitational Qualifier!! 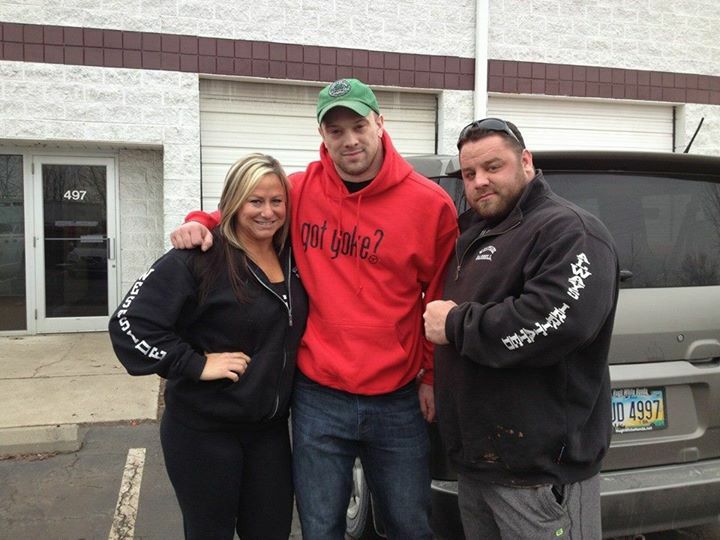 Posing with the strongest family in Powerlifting, Team Lilliebridge! Great meeting with Dave Hoff and Brian King. 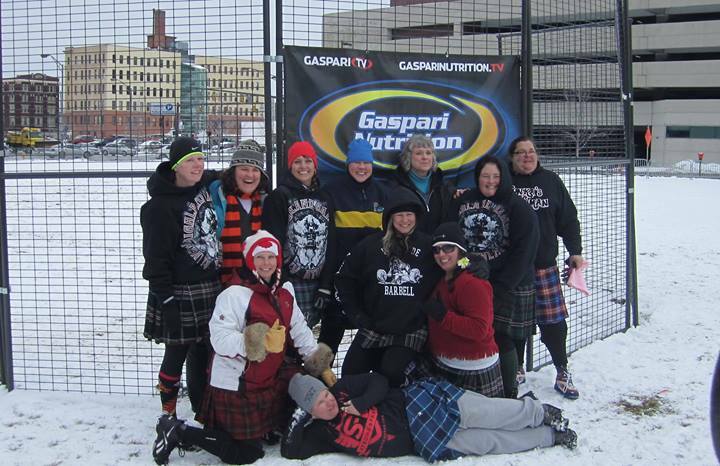 2014 is going to be a great year for powerlifting! With Dave Hoff and Paul Boulanger at Westside Barbell! Our coach Shawna Mendelson is an elite level, professional strength athlete. Check out more about Shawna and BCB here, and be sure to check out Shawna’s personal training site, SM Fitness! 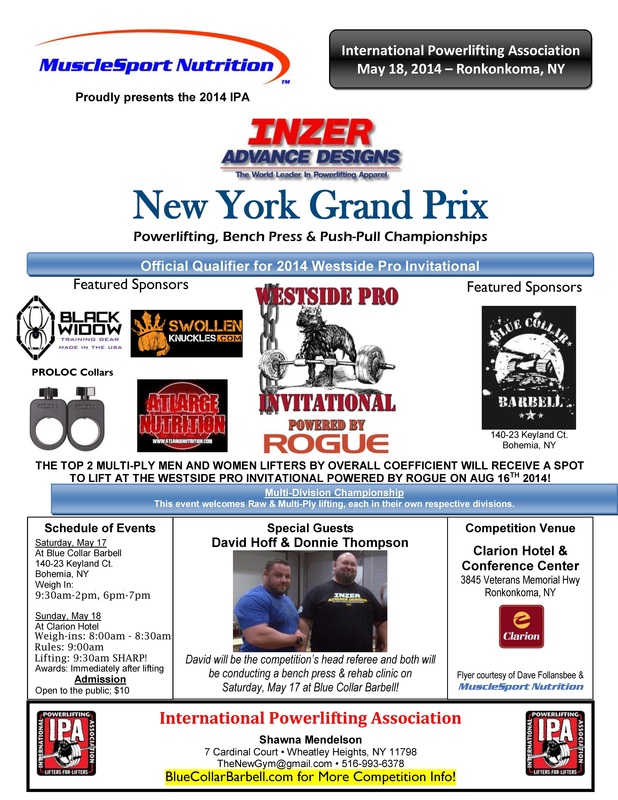 Don’t miss our May 18th 2014 IPA New York Grand Prix (an official qualifying event for the Westside PRO Invitational)! !